When I see a massive flow of comments and love, yay, sigh signs on our private music discussion group with the rest of the guys that means only one thing. 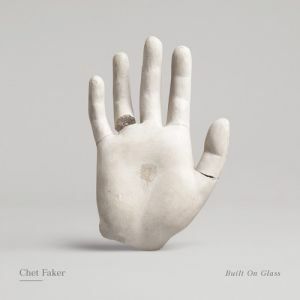 There's a new Chet Faker in town. And yeah - "Talk Is Cheap" was already shared around this morning, but it took me a while to get a hold to a legit Soundcloud/Youtube links. His forthcoming album Built On Glass will be released on April 11th on Future Classics / Downtown Records and be sure - some of his many fanboys and girls on Stereofox will featured it! The guys is genius. Until then - watch the video of if you happen to be located in Germany like me - use the player below.